DOES ONE REALLY NEED SCIENTOLOGY TO DO WELL IN LIFE? That is a question one must answer for oneself. A Scientologist’s viewpoint is that while some people might be surviving quite well without Scientology, they can always do better and expand their potentials even further. In fact, the practice of Scientology very much includes helping able people become more able, and one usually finds that the people doing best in life are those who first embrace Scientology. Does Scientology actively proselytize for new members? Does one have to believe in Scientology? How do Scientologists view life? What moral codes do Scientologists live by? What is Scientology’s view on drugs and medicine? Do Scientologists use medical doctors? Are there any special dietary laws or rules against smoking or drinking in Scientology? Are there many young people on staff in Scientology? In Scientology does one have to sacrifice one’s individuality? What benefits can one get from Scientology? 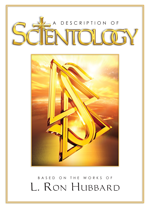 What is Scientology’s system of ethics? What does “clear the planet” mean? What does "Suppressive Person" mean? 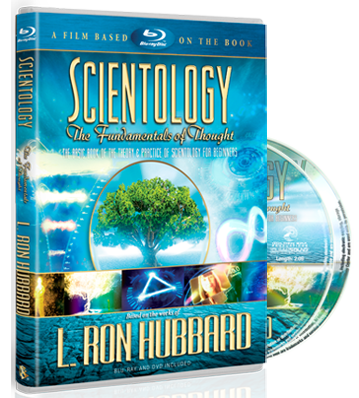 Does Scientology engage in brainwashing or mind control? Why do Scientologists sometimes seem so intent on what they are doing? What is Scientology’s position on birth control and abortion?